Legendary former Pakistani cricketer and left arm fast bowler Wasim Akram was attacked today in Karachi when he was traveling in his car but he remained safe. When Wasim was going on road another car stopped his way and then a drunk man fired at him but he remained safe. the unknown man ran after firing at the former cricketer. Wasim was going to Stadium for training young bowlers when the incident took place. according to former fast bowler the attacker looked like a Government officer who was drunk. 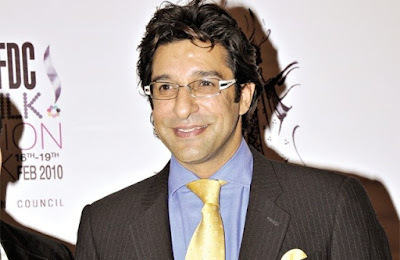 It is still unknown who was this man but Wasim Akram has given his Car Number to police and registered the complaint.